We have been in the design and installation of bathrooms for over 15 years now. We do supply and fit or fit only. 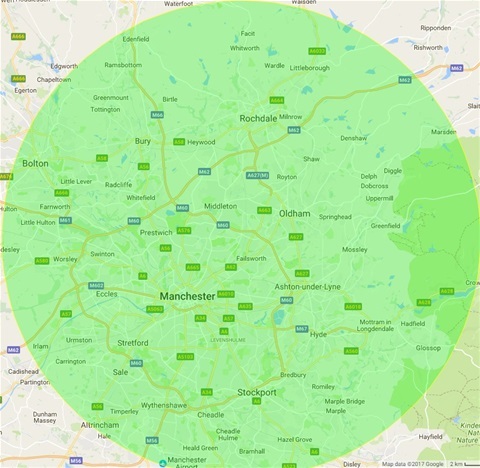 We currently cover a 12 mile radius of the Greater Manchester area. We can help design your new bathroom and will talk you through the pros and cons of any items that you might require. 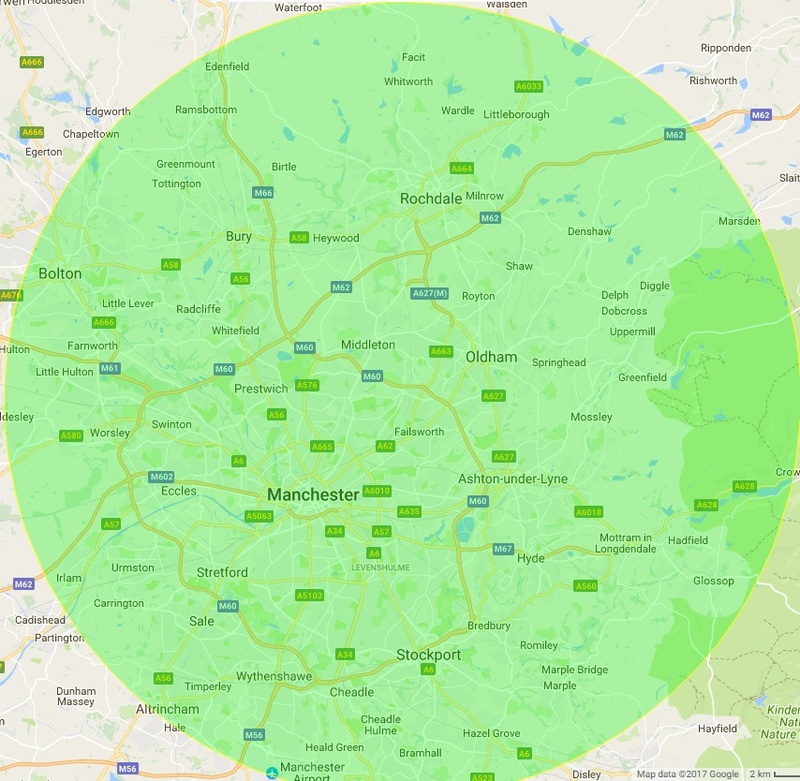 A few of the things covered are , wet rooms, jacuzzis, steam cabinets, low maintenance ceilings with spots, underfloor heating and tiling. We are fully versed in all aspects of tiling including ceramic, porcelain and resin. We will tile bathrooms, kitchens, hallways and conservatories. Let us come and give you a free quote.